Do you want an entry-level laptop at a budget friendly price? 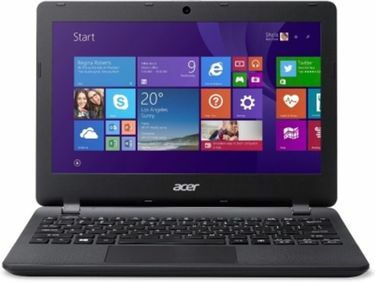 An Acer 2 GB RAM laptop is the ideal choice if you are conscious of the budget. Acer is one of the best-known brands when it comes to the convertible laptops. 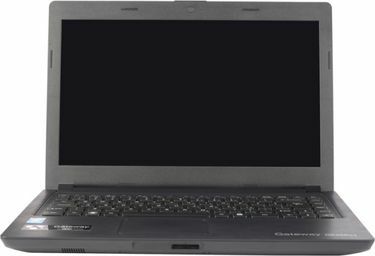 The Taiwanese brand was one of the first to release the newest line of convertible laptops even before the niche became popular in the consumer market. 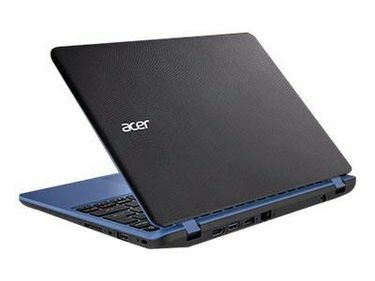 An Acer laptop with 2 GB of RAM is ideal for users who use laptop for entertainment or to manage few office document works. They are also perfect for backup laptops for power users who create and edit documents and spreadsheets using Word or Excel. Acer 2 GB RAM laptops equipped with SSD or solid state drive will be a bit more costly compared to similar laptops equipped with HDD or hard disk drive. But the price will also depend on screen size as bigger 15-inch screens will ultimately cost more. 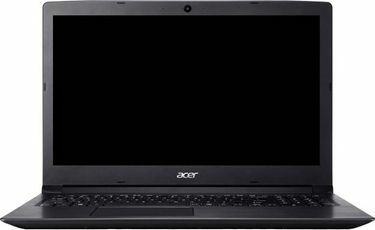 We currently have 16 Acer laptops with 2 GB of RAM in our price list. 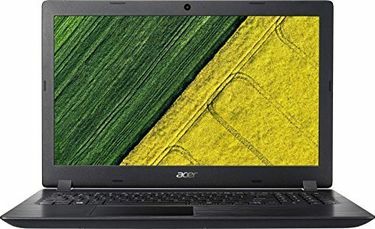 This list is updated on 26th April 2019 to let you know the latest price of the laptops. Convertible laptops are not only fun to use, but they also offer the type of versatility that tablets or phablets can only dream about. The best part is that you can use an Acer 2 GB RAM laptop in many different ways. You can either fold them outwards to the tent mode if you are watching movies or you can fold them close and carry it around like a tablet without losing the easy access to a keyboard. 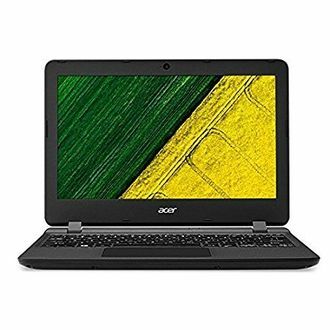 Buy online as you can gain access to the best deals and lowest prices on Acer laptops at the best stores such as Amazon, Tata Cliq, Infibeam, and Croma. This makes it easier to compare the price without leaving the comforts of your home.